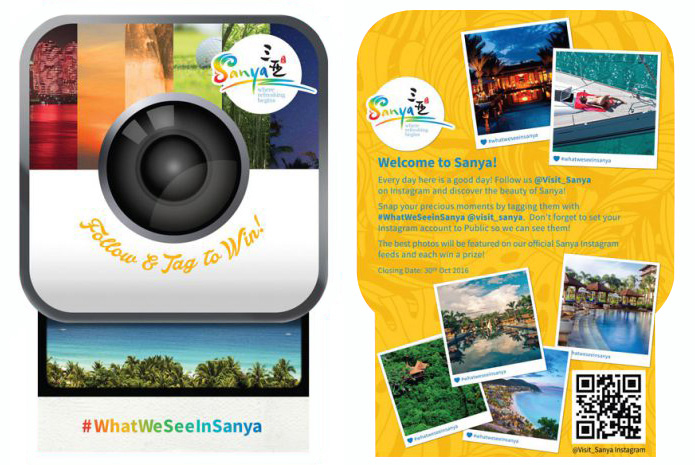 To create a new brand proposition for Sanya as a new tropical paradise in China through a global social campaign. 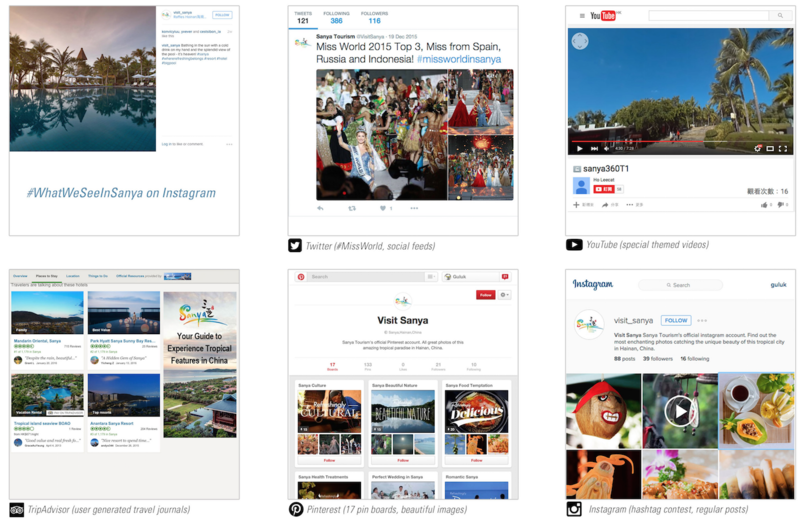 Using tailor-made creative content strategies, KITCHEN helped create a yearlong, through-the-line branding campaign promoting Sanya as the ideal holiday destination. 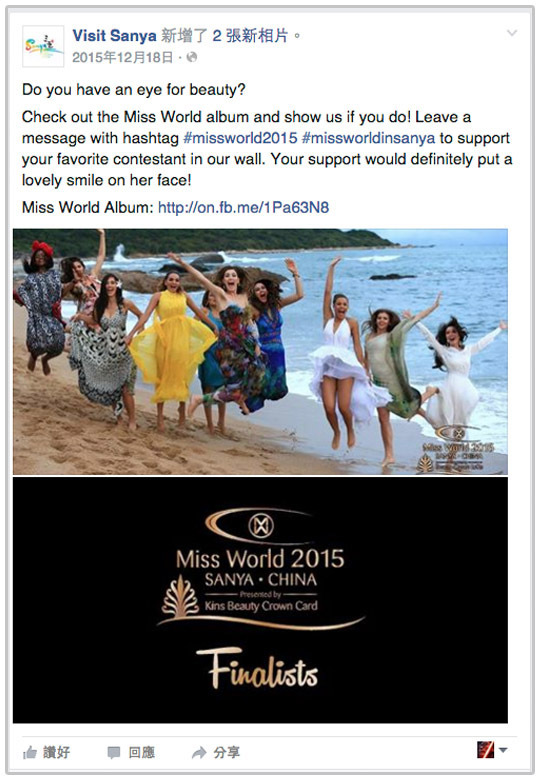 To build a global image for Sanya, the campaign covered 5 mainstream social media platforms, with 9 content pillars. 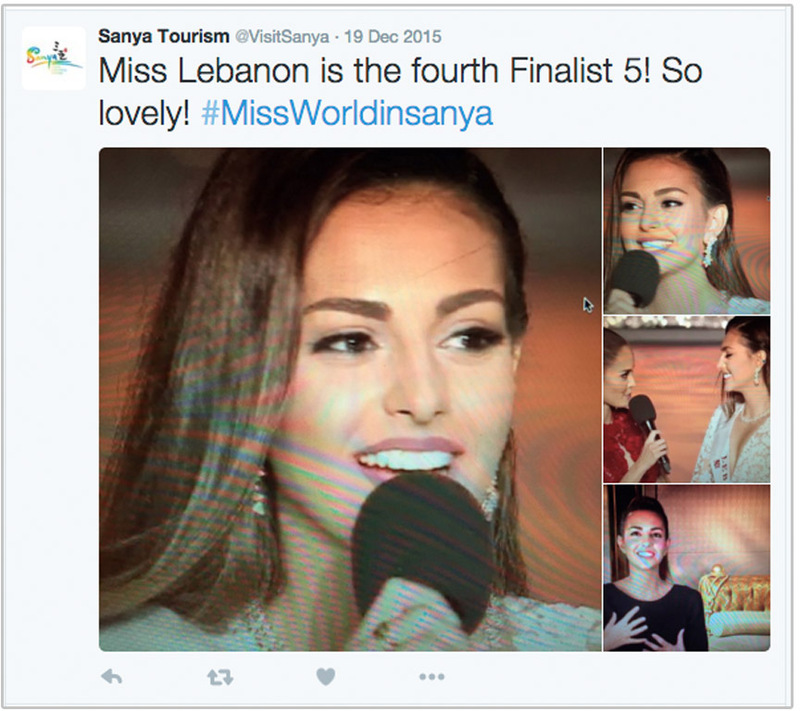 Kitchen created Sanya’s new proposition – “Where Refreshing Begins” – and backed it with official images and video clips, a Sanya Ambassador recruitment campaign, and social games and events, to establish Sanya as a top-of-mind tropical paradise for exotic getaways in 2016. Music interactive light balloons for launch usage. To introduce the new Durex Air range. KITCHEN helped create a TVC tag-on to deliver the mood and feeling of having a close-to-condom-free experience. To introduce the new-generation Durex Air, we introduced a water element to symbolize the key product feature so that customers could easily understand the benefit.